Vintage Fun Hire Cars has been providing chauffeur driven unique vehicles for special occasions since 1983. We supply cars with drivers for weddings, tours, promotional events, corporate transfers, birthdays, anniversaries, school formals, film and TV work. 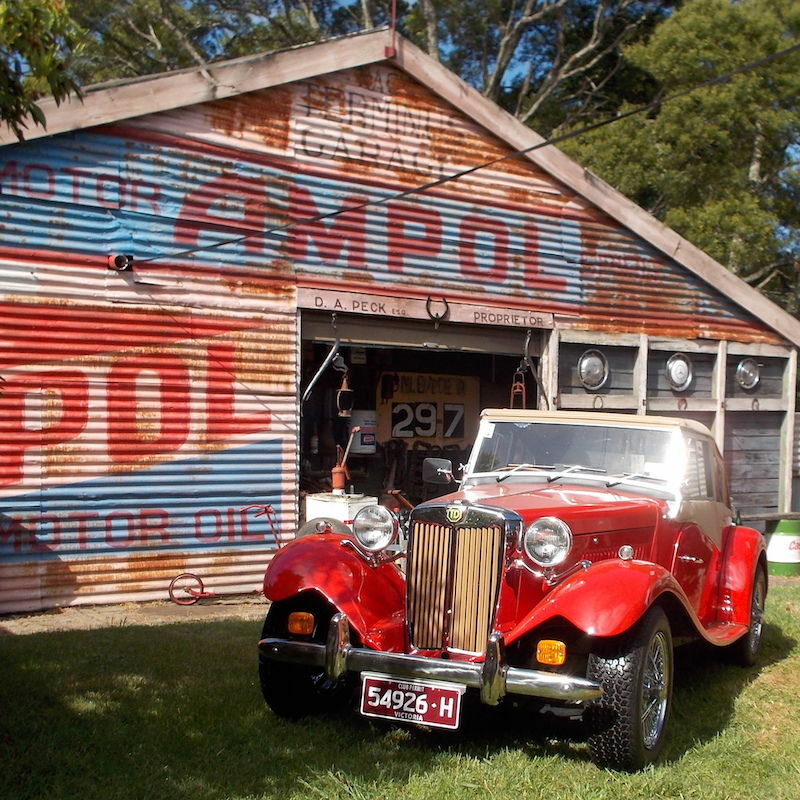 Our fleet is part of a private collection housed in a period garage in Gembrook in the Dandenong Ranges 70km east of Melbourne, Victoria, Australia. Bookings may be made by phone or email. Prior viewings are welcome by appointment seven days per week.